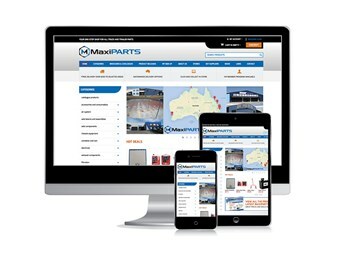 Parts supplier MaxiParts has expanded its retail offering with a new online store, hoping to provide a time-saving platform for its customers. 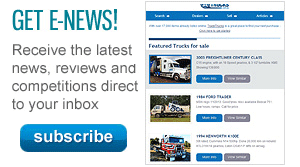 The MaxiTrans subsidiary says the MaxiParts Online ordering site lists over 10,000 parts available for purchase, and offers home or workshop delivery and pickup from any of its 19 retail and three wholesale outlets throughout Australia. "MaxiParts has developed this online service with the aim to save our customers time and money," national branch operations manager Simon Hole says. "Now, no matter where they are, from axles and suspensions to toolboxes and portable fridges, customers will have access to our great range of products." MaxiParts says it is adding new products daily and, for customers in select metropolitan areas, the company is offering free delivery to purchases over $250. 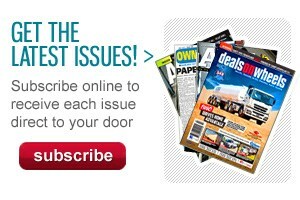 Already opened earlier in the week, the retail website is accessible via computers, tablets or mobiles at www.maxiparts.com.au.